Abstract: Social psychology asks us to take the social position of children into account when assessing their moral education. 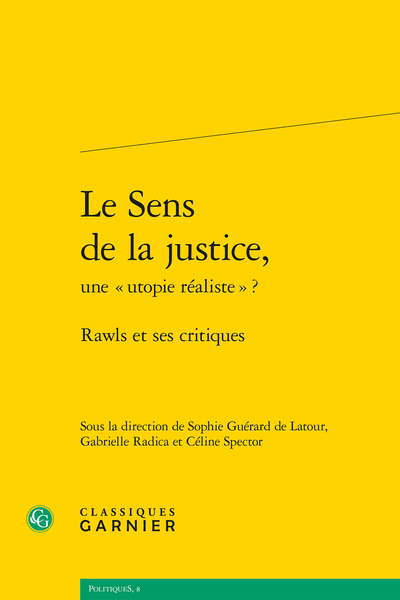 This perspective had led Sophie Richardot to relativize the idea borrowed by Rawls from Piaget that the stage of autonomy comes after the stage of authority. While pointing out that the moral status of authority is unequally perceived and depends on the social position of the child, she reminds us that it nonetheless plays a decisive part in the child’s moral development.